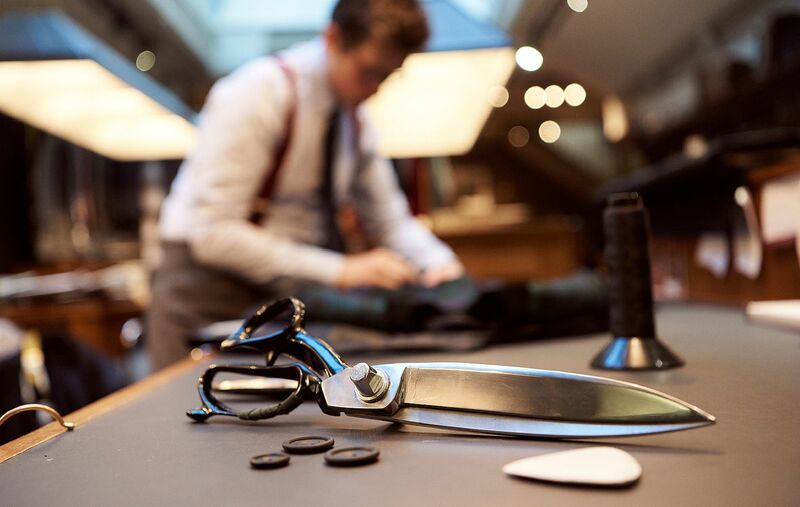 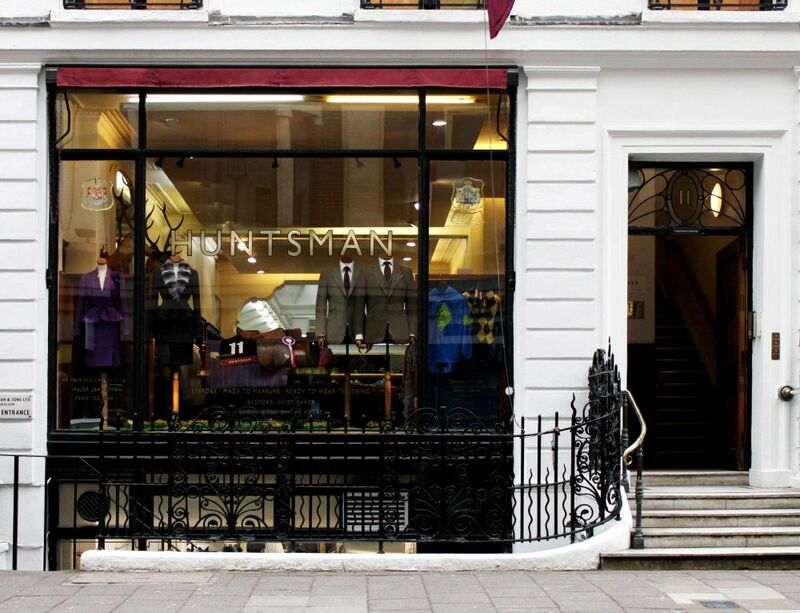 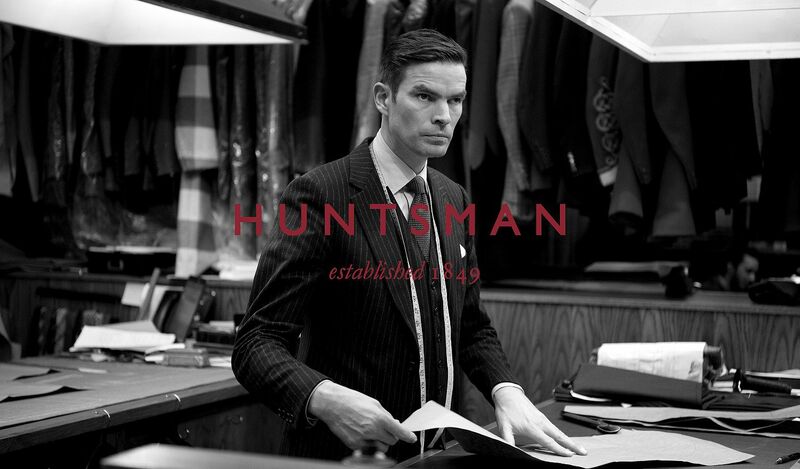 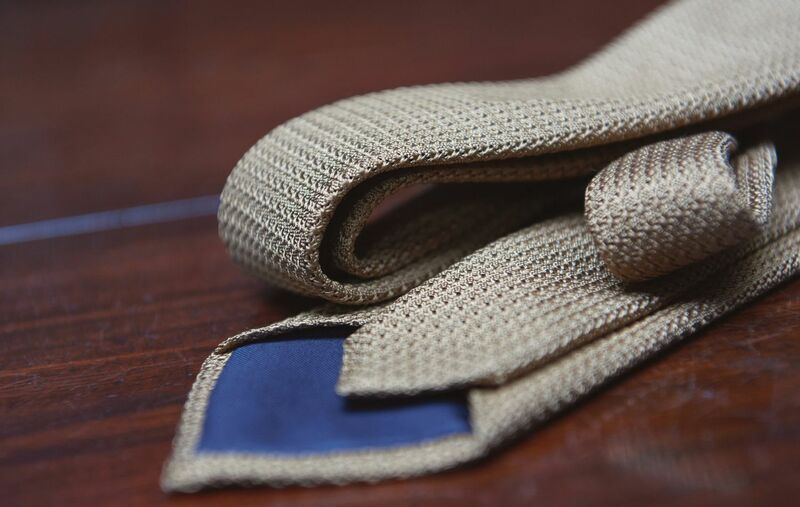 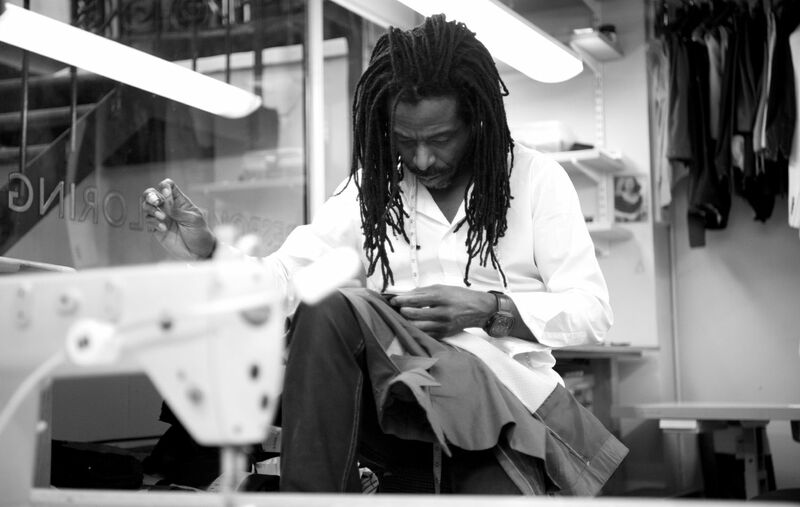 First founded in 1809, Huntsman is one of the oldest and most famous Savile Row tailors. 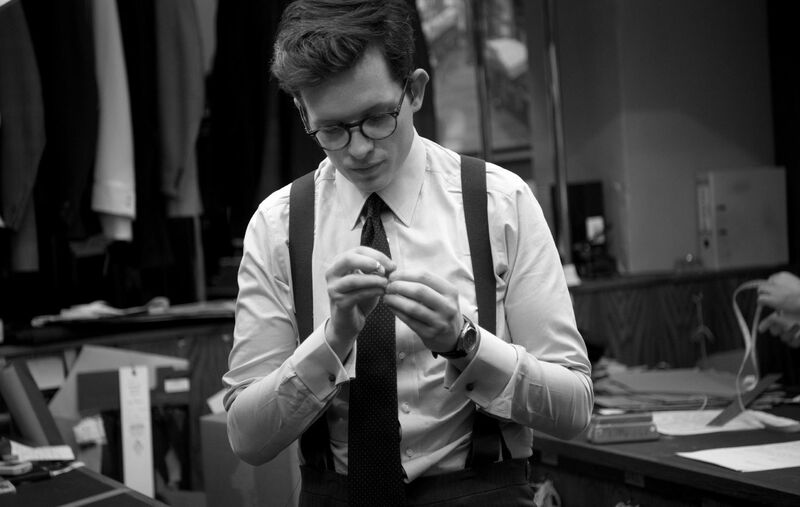 Over the past 200 years they have dressed the great and the good, including Gregory Peck, David Bowie, Alexander McQueen, Paul Newman, Katherine Hepburn and Winston Churchill. 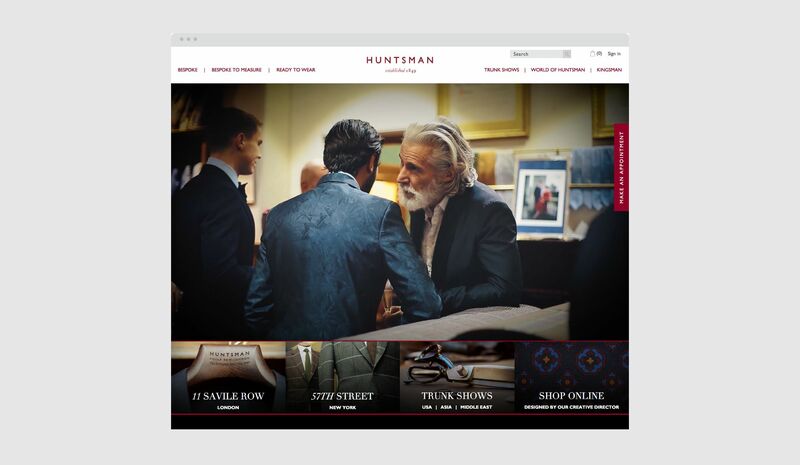 Under new ownership Huntsman needed a website that reflected its stature. 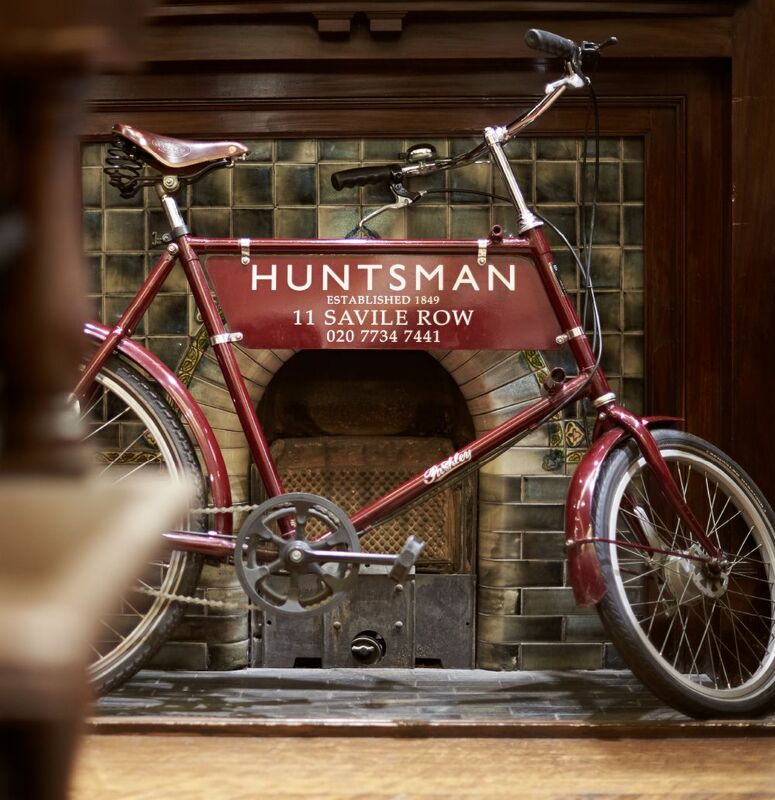 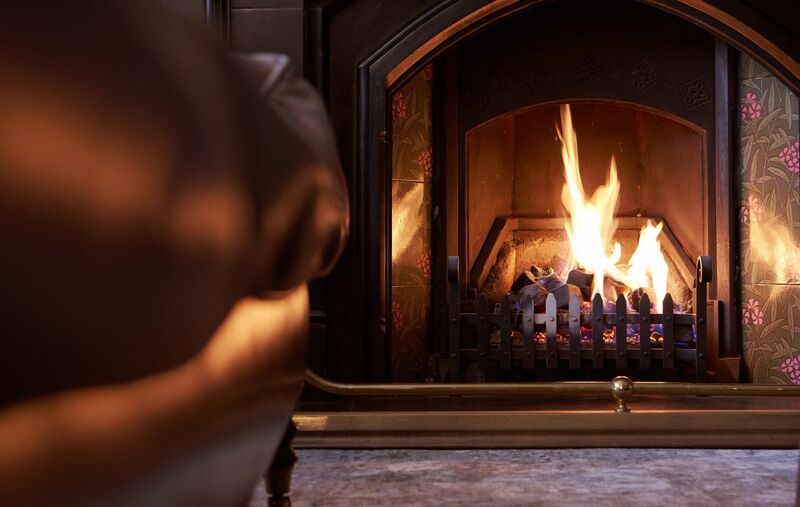 Our approach was to create a modern experience for a very traditional English brand. 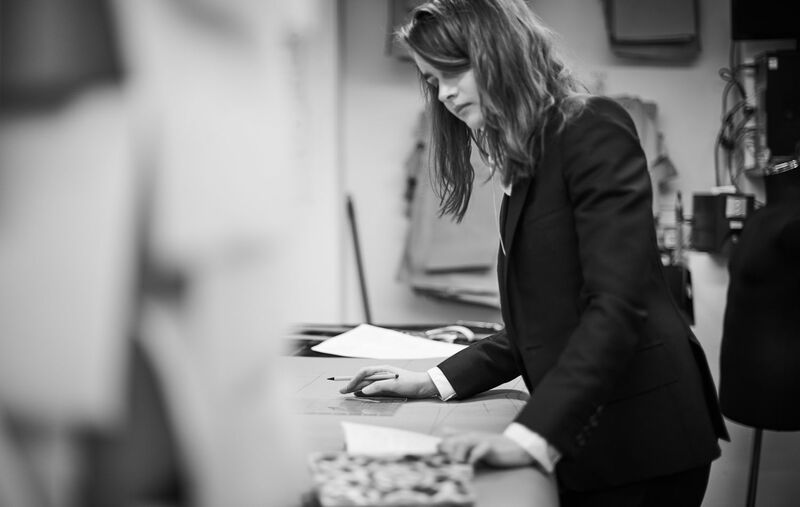 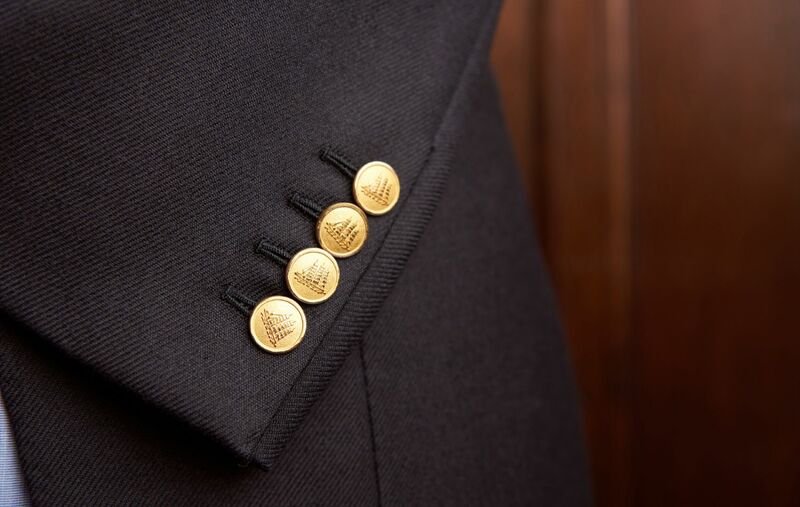 The design of the online shop was inspired by the rich history of the brand and the sublime experience of being inside the Savile Row tailers. 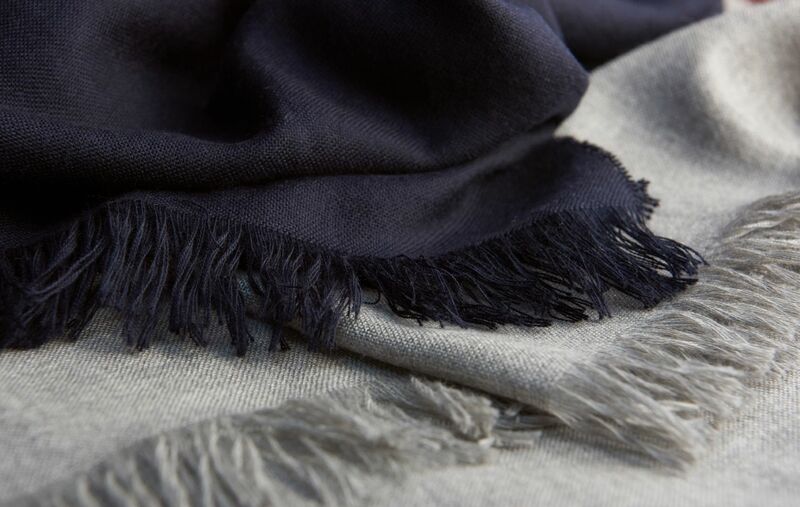 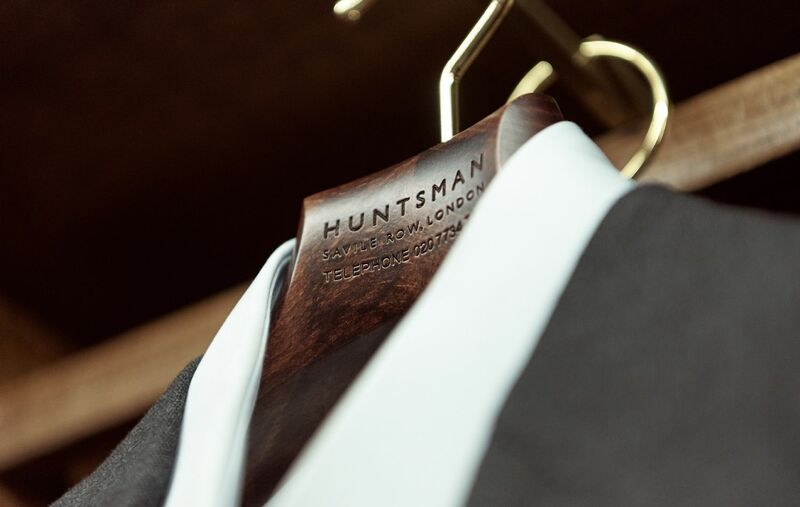 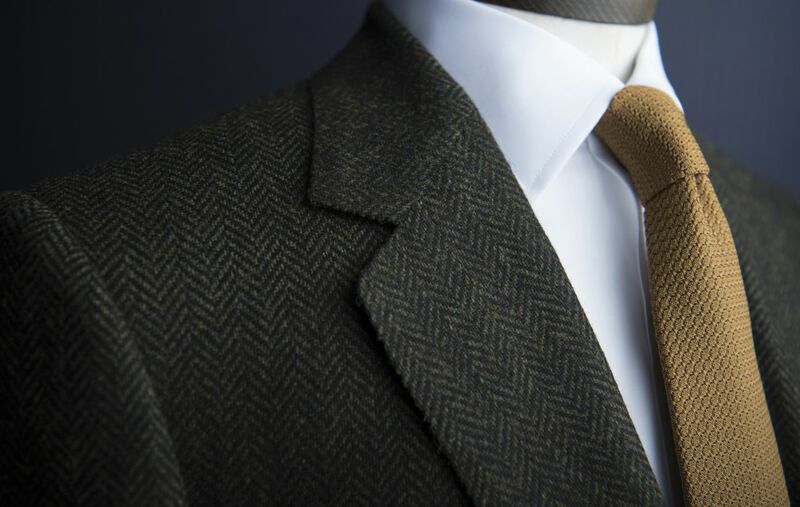 New photography focussed on the heritage, theatre, attention to detail and fine fabrics that define Huntsman. 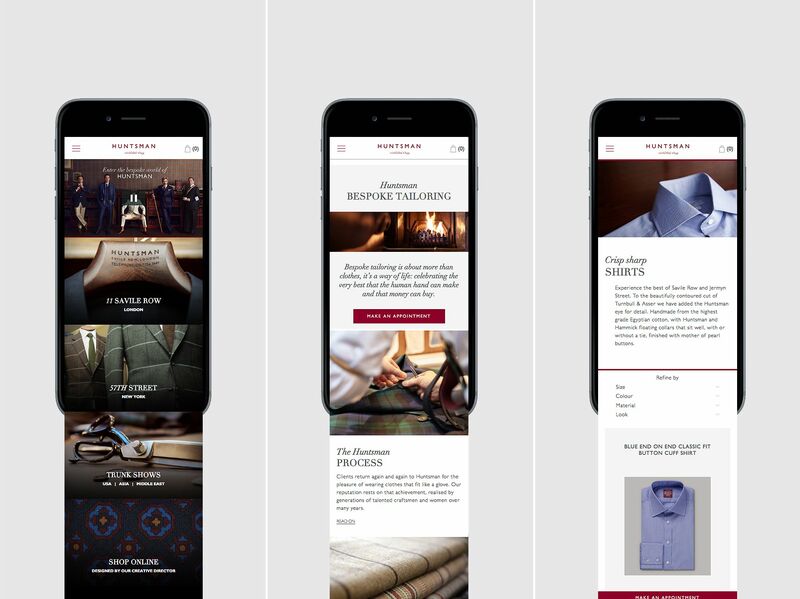 The user journey has been simplified for mobile users whilst also focussing on larger screen layouts and elegant transitions. 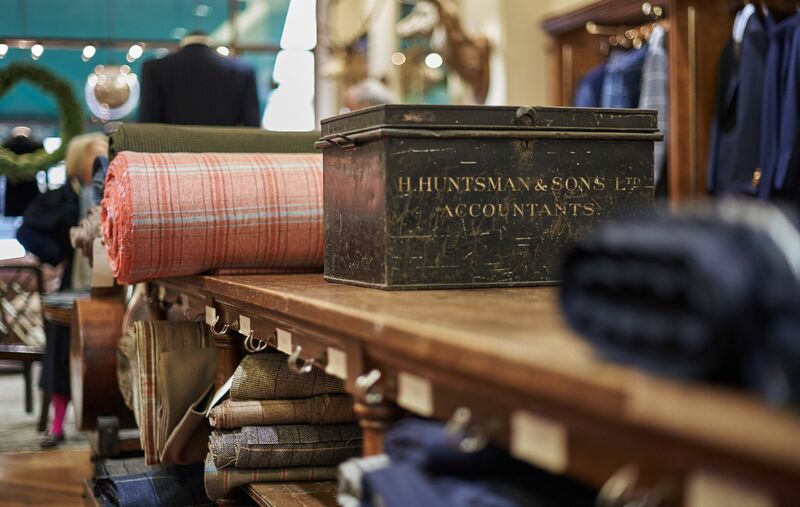 There is now greater exposure for organic SEO and custom integration of their existing stock management systems. 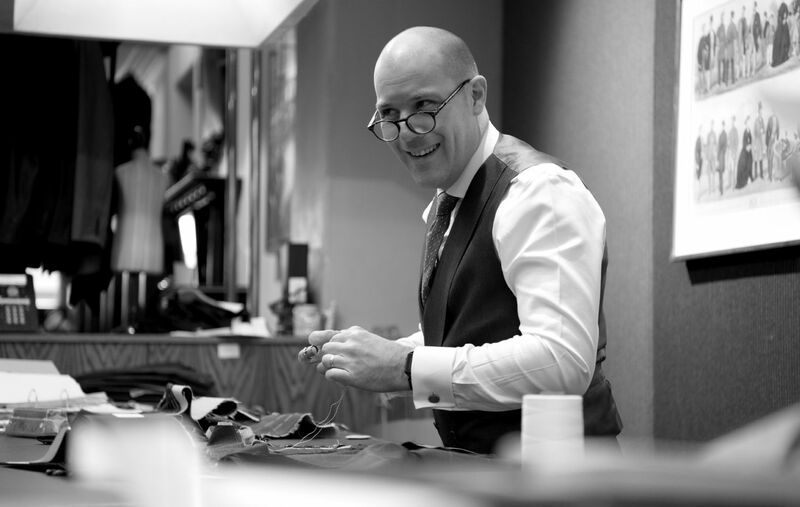 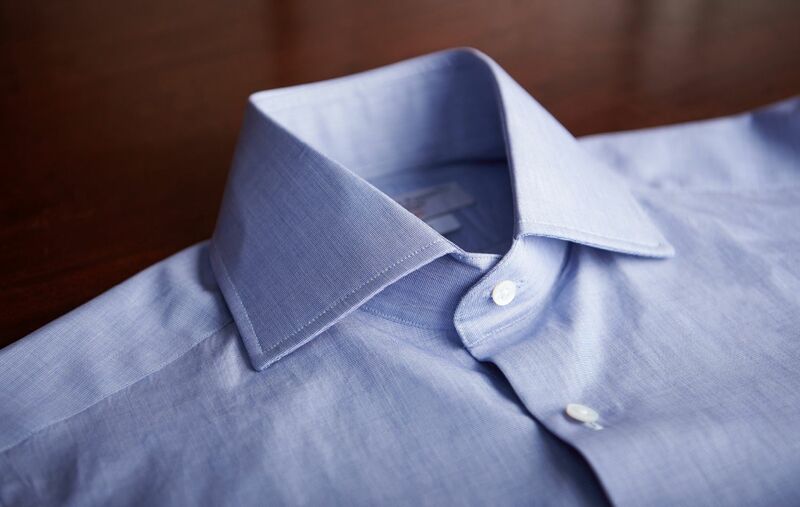 Ultimately the site has influenced international and UK customers to purchase ready to wear items and enquire for the made to measure or bespoke services.